I’m not a fan of director Wes Anderson’s breakout film, The Royal Tenenbaums. The movie’s tone is quirky to a fault, and its oddball characters left me cold. 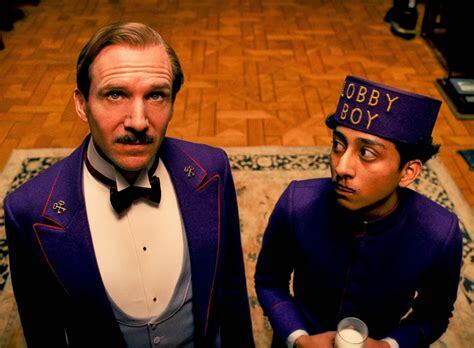 The characters in Grand Budapest are also an eccentric bunch, but this time Anderson hits a comic sweet spot. 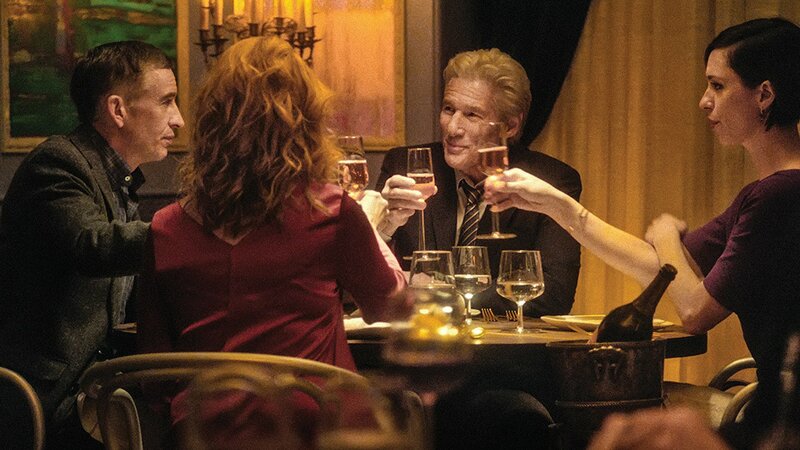 Richard Gere, Steve Coogan, Laura Linney and Rebecca Hall have more than food on their minds when they convene at a ritzy restaurant to discuss the consequences of a horrific crime involving their kids. The Dinner took me by surprise more than once, because none of its characters are what they first appear to be. The smooth-talking politician might not be so bad, his charming wife might harbor dark impulses, and the “woke” narrator might have major issues.